What a year it has been for me! About this time last year, I found out I was pregnant with my now four-month-old son. It wasn’t an easy time in those first months as I was so much sicker than I had been with my other two. Luckily in the haze of nausea, I had my Babyology writing to attend to, so here are my top five posts for the past twelve months. 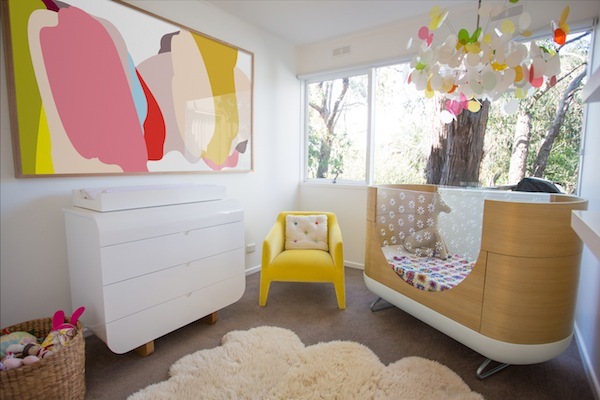 I was tickled pink to write up the amazing Show us your nursery post of baby Uma’s room (Uma’s parents are the designers of Ubabub furniture and accessories), particularly as I had selected the Ubabub Pod cot for my own new baby son. Seeing it here totally cemented my choice. That lush new Ubabub change table would have totally made it to his room if I didn’t have one already. Blast! 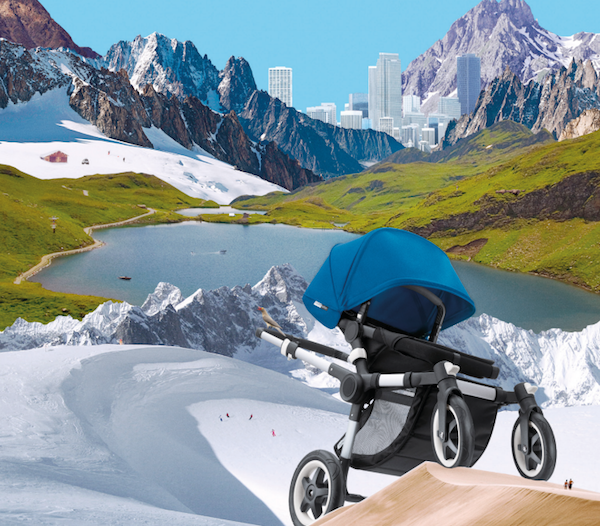 Bugaboo announcements are always my very favourite and they sure didn’t disappoint this year with the release of the Bugaboo Buffalo. 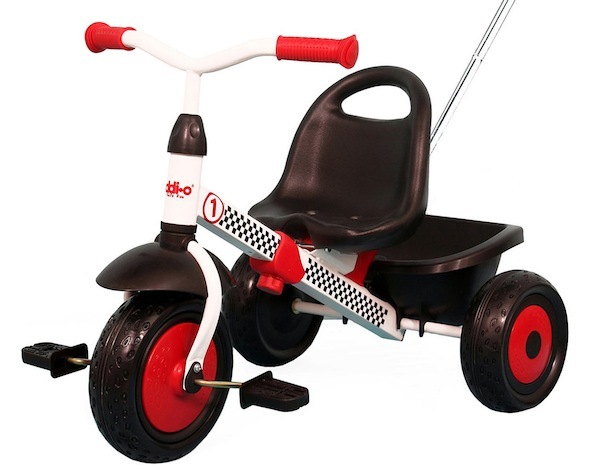 My huge toddler trike roundup was a whole bunch of fun to research and I’ll soon be referencing it when my baby becomes a toddler next year. Combining my passion for travel, photography and writing is a dream come true for me and I was lucky enough to do this twice last year. 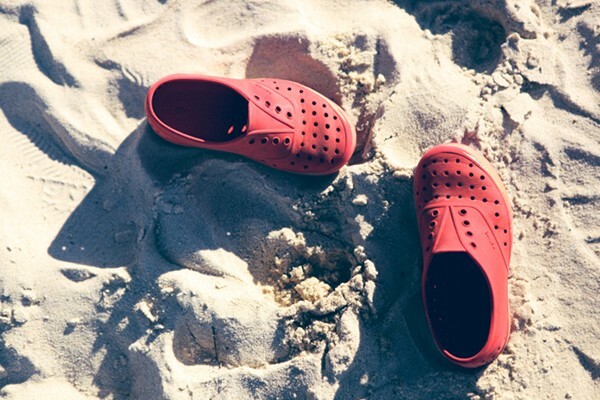 My trips to Currarong Beach House and Club Med Bali were amazing! 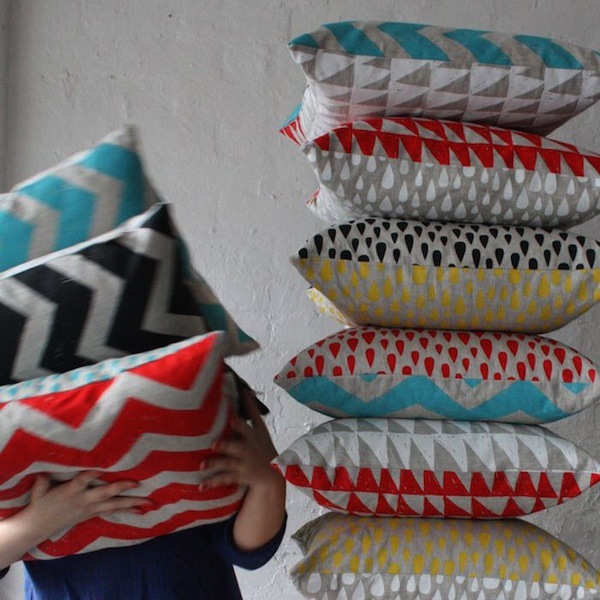 I had a ball attending Melbourne’s Kids Instyle trade event last August and I made a point of dropping in on the talented team at Harvest Textiles. Seeing their products for real, plus their workroom and gallery space was a fabulous experience, making this editorial ones of my faves. 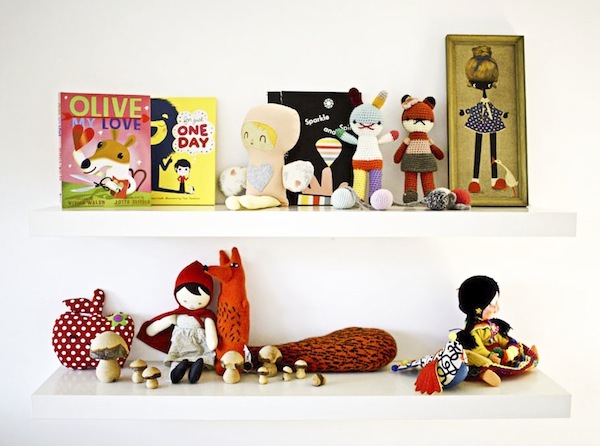 Look out tomorrow for another Babyology team member’s favourites!